With the last post on the a new series where I share on Primary school resources, here's the second post on a guide that I found useful. 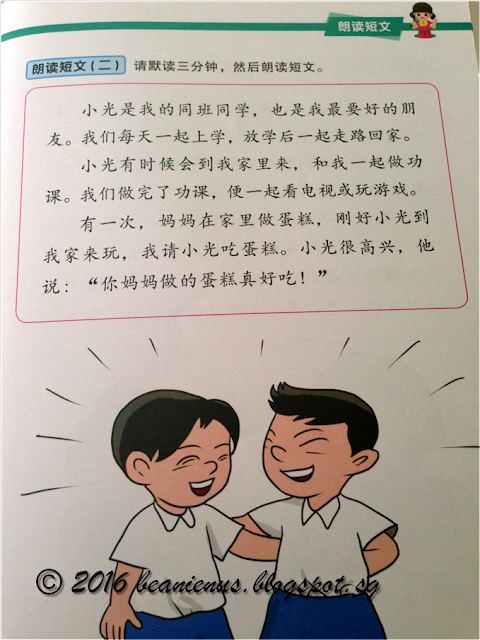 The book essentially is divided into 3 main sections - "read aloud", "picture talk" as well as some "show and tell" sample topics / presentation. What I like about the "read aloud" is that it does not come with HYPY so for children who are already starting to recognise words, this would be a good guide for them to use. The read aloud passages are kept quite short (the kiddo told me that school is about the same) and the stories are on simple plots that the children can identify with. 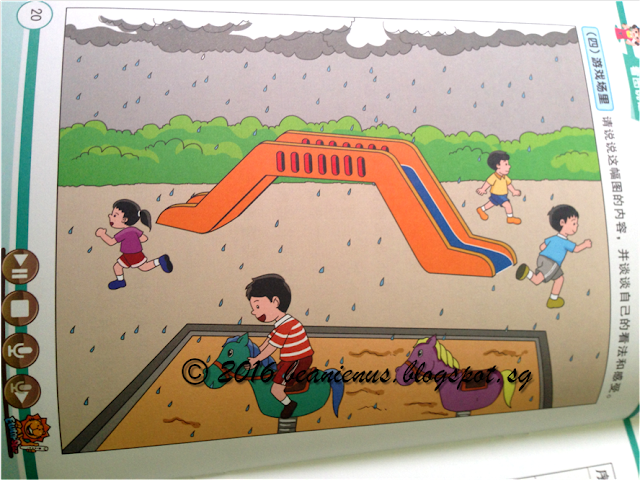 The book is of quite good quality where the pages are thick and the illustration bright and colourful. The picture is also of A4 size which I personally prefer. (Some titles I have flipped through are in black and white and A5 in size which I feel totally unappealing). Importantly, in the following page, a helping word list is provided. 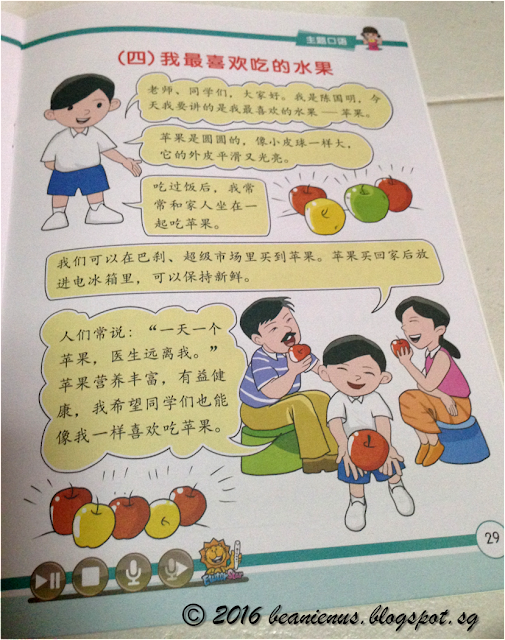 What I really like is that with each of the "item/term", there is HYPY, English term as well as a picture of the item and this will be really useful for parents as a reference. 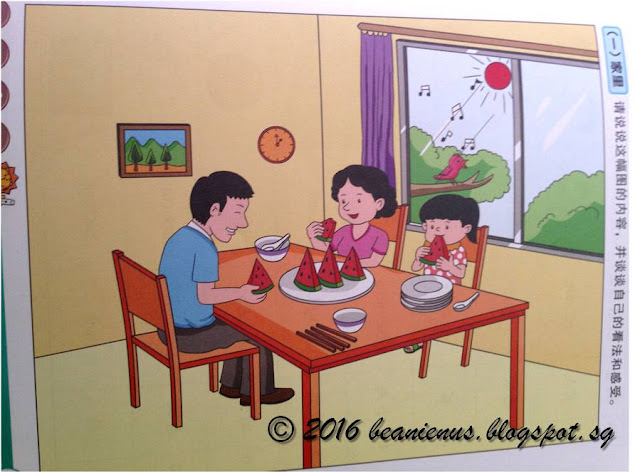 But the part that is useful for most parents would be the suggested answer for the picture description which is "broken down" into 4 sections: introduction, an "overview", the flow proper and the conclusion. By providing a sample flow, I feel that this would aid the parent and child in planning out the stories. For Dumpling, part of her oral assessment includes Show and Tell and I have previously shared on some show and tell tips for P1 here. Among all the guide books which I purchased, this is the only one that comes with a sample on "Show and Tell". I find this section a good reference in the provision of ideas / flow. 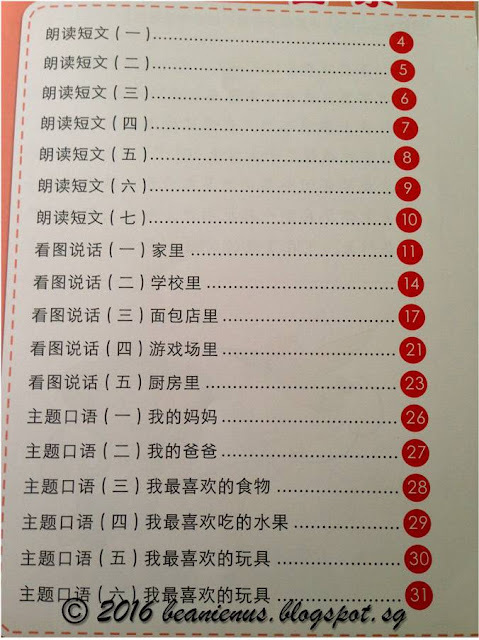 Importantly for me, as the publisher also publishes Chinese magazines 新朋友 which Dumpling's school uses to supplement her Chinese lessons, I do find the topics covered in this book in line with what school is testing them on, at this point in time. 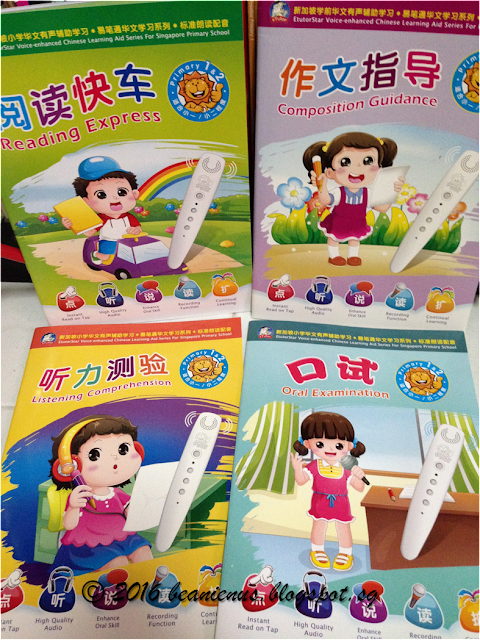 These books are also compatible with a reading pen which the publisher sells. 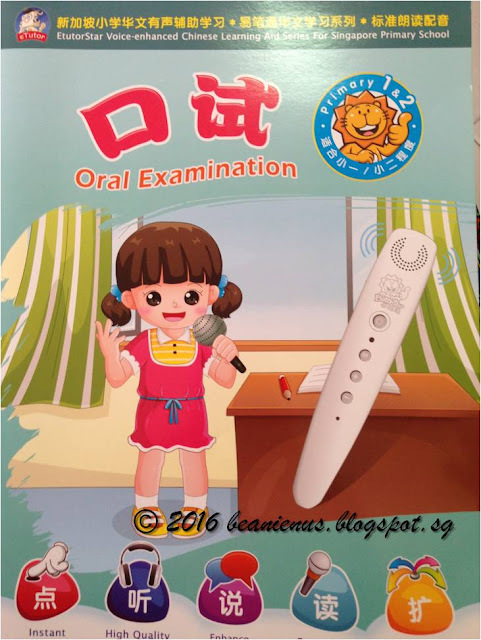 This will be useful for children who requires additional assistance where they can use the pen to read out the passages, anytime and anywhere. Part 2: Speak it, Use it! 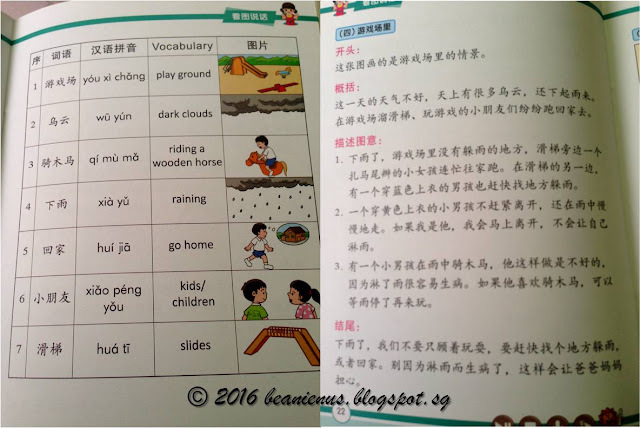 This is an ongoing series on documenting my learning and Dumpling's Primary School journey. 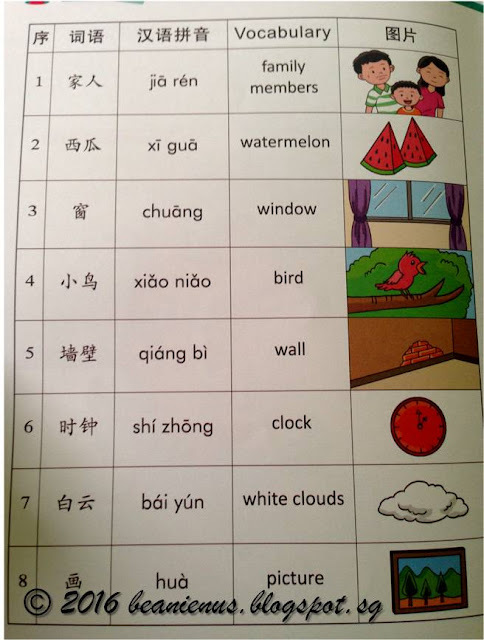 Edit: Here's a sharing by Susan from A Juggling Mom on resources for Chinese Oral too! If you have enjoyed this post, please follow me on my Facebook Page where I share my parenting thoughts, food photos (be prepared for tons of them! ), early shout outs for giveaways and interact with you, my readers! 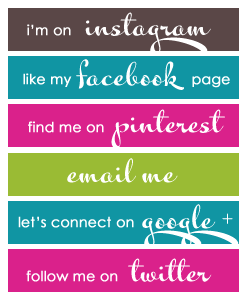 You can also follow me on Pinterest and Instagram! 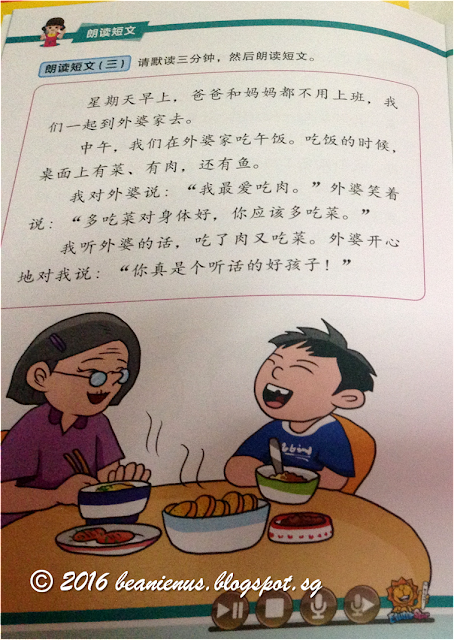 Dear Alicia, thanks for sharing on chinese oracy preparation. May I know where I can buy the set of 4 books? Be warned: All content in this blog is copyright protected. I'm Alicia (Mama Sue) and this is where I share my thoughts, joys and challenges as a parent and a homeschooler to Dumpling (also known as Lu). 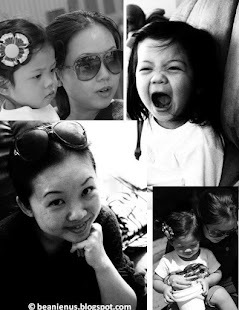 From a parent who did not initially plan for any kid, my life has been turned upside down since my daughter's arrival. And I have NEVER been happier. :) It is always nice to receive comments and emails from other parents so do feel free to leave me a message! The City That Dreams Are Made Of! Creative Writing: The sleuthing way! Giveaway + Review: Young Scientists magazines!